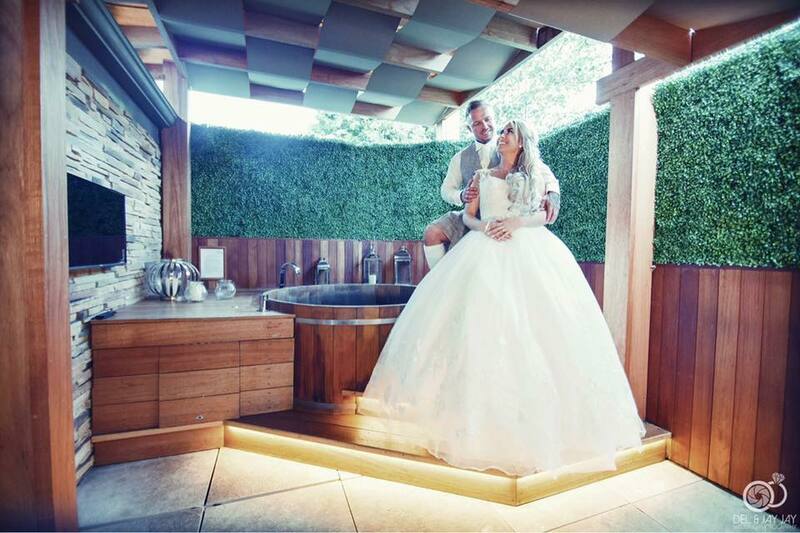 The Busby Hotel is giving brides the chance to wear their wedding dress … again. The popular wedding venue is holding a charity bridal ball with a difference. Wearing your wedding dress is compulsory. And this offer is not just open to brides, bridesmaids can get in on the act too. “I deal with brides and wedding parties all the time. I know the amount of effort and planning that goes into a wedding day. I also know how much brides love their wedding dress and many of them would love the chance to wear their dresses again – and what could be a better reason for getting out your wedding dress than to raise money for two great children’s charities? I’m really excited by the event and I can’t wait to see the dresses that appear on the night”. This ladies-only charity event is being held at The Busby Hotel on Saturday 7th April 2018. Tickets cost £50 per person. Included in the price is a three course meal, with a glass of bubbly on arrival and entertainment from popular wedding singer Eleanor Miller. The night will also include a raffle and plenty fun and games. Proceeds from the evening are being raised for two charities which are supported by the Busby Hotel. The charities are CHAS (Children’s Hospices Across Scotland) and When You Wish Upon A Star Scotland. You don’t even have to have been a Busby bride, this event is open to all to all brides and bridesmaids, irrespective of the wedding venue the wedding took place in. The team at The Busby Hotel is well versed in weddings. The venue has been crowned Scottish VOWS Wedding Venue of the Year in 2016, and their Wedding & Events Co-ordinator, Sarah-Jane Anderson was named Scottish VOWS Wedding Co-ordinator of the Year for 2017. CHAS (Children’s Hospices Across Scotland), has been in operation for over 20 years. They offer a full family support service for babies, children and young people with life-shortening conditions. Call: The Busby Hotel 0141 644 2661 to book your tickets. 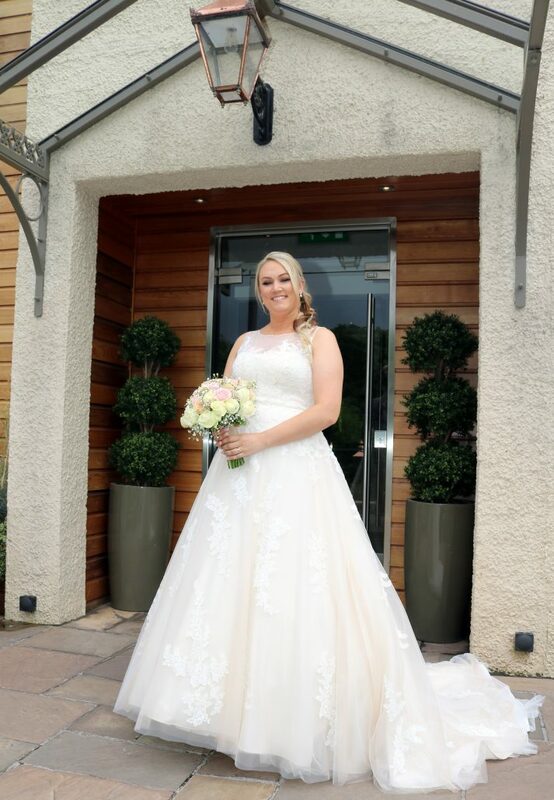 Carolanne Fleming (nee McFarlane), from East Kilbride, got married at The Busby Hotel on 29th July 2017. Carolanne’s dress came from The Bridal Store and the dress designer was Stella York. After the Bridal Ball she is donating her dress to charity Angel Babies. This charity makes gowns for babies who are stillborn or who pass away just after birth. “I’m looking forward to wearing my wedding dress again at The Busby Bridal Ball. Every girl’s dress means so much to them, from the moment you try it on in the shop. It’s the best feeling ever, like a princess’s dream, and you get the same feeling on your wedding day. I can’t wait to wear it again for some great charities, and I’m also looking forward to being back at The Busby as the staff made our wedding day just perfect”. 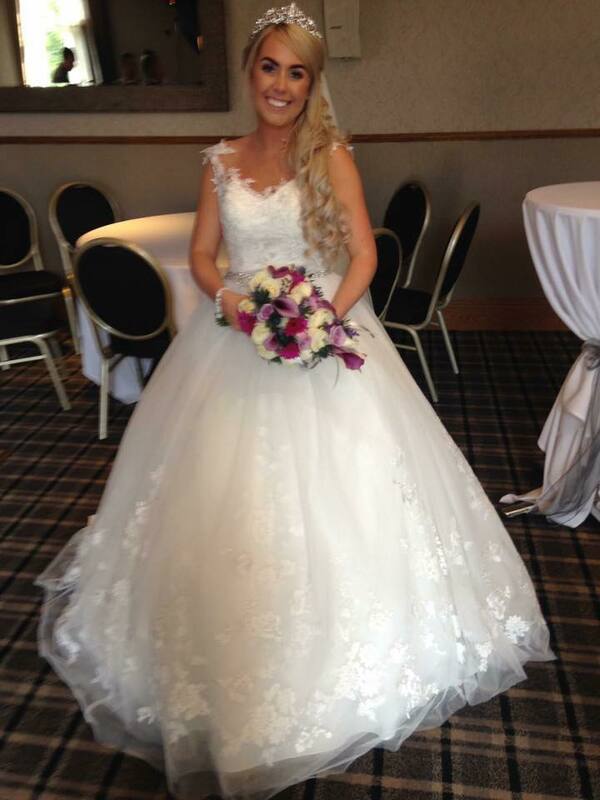 Sharon Pearson (nee Woodside), from Hamilton, also had her wedding at the Busby Hotel last year, on 9th June. “We are delighted to be one of the charities that will benefit from this fantastic evening. 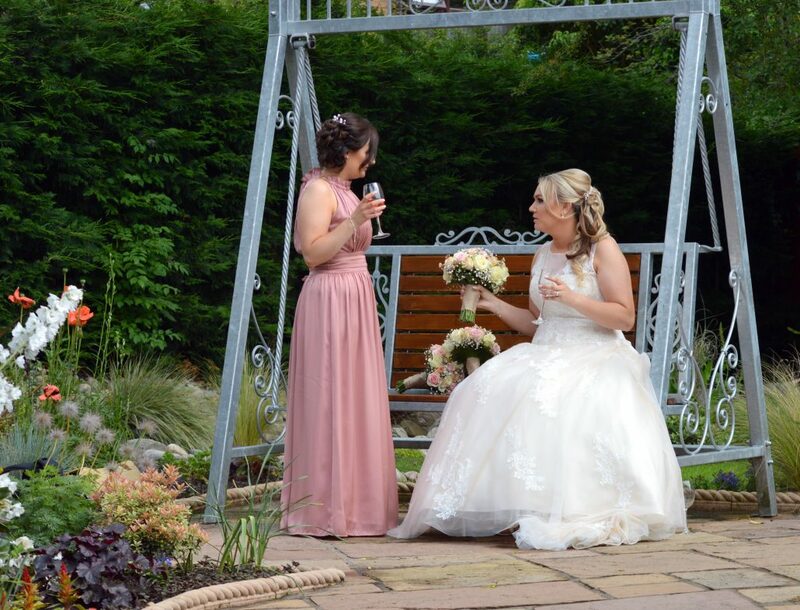 The event will allow brides and bridal parties to relive their happiest days and share their cherished moments again, and here at CHAS that fits in perfect with what we do. We are here to support families during their hardest times, to help them to create special memories together in the short time they have with their children, so those smiles and moments can be treasured for many years to come”.